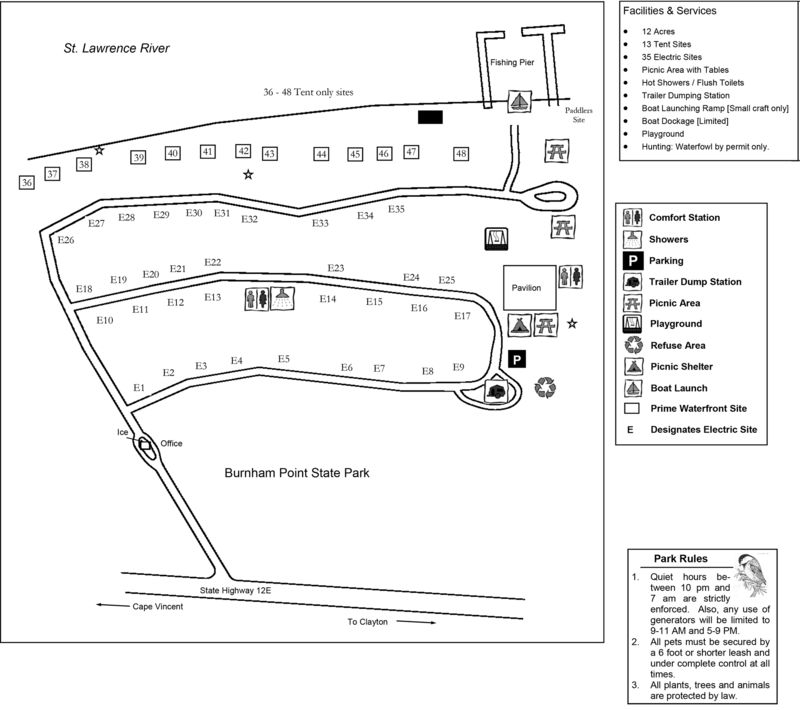 Here is a selection of Burnham Point photos to give you an idea what the campground as well as campsites are like. Press the 'Refresh Button' to view more photos. To check out individual campsites visit Choose Site.